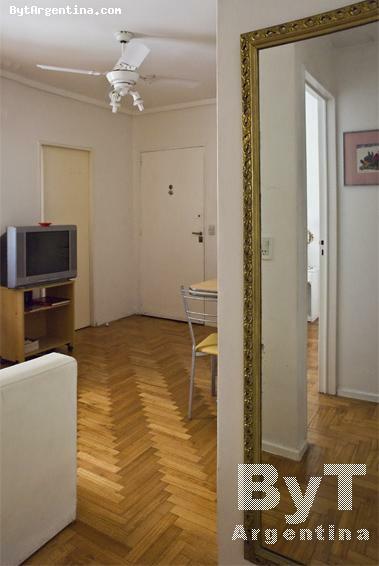 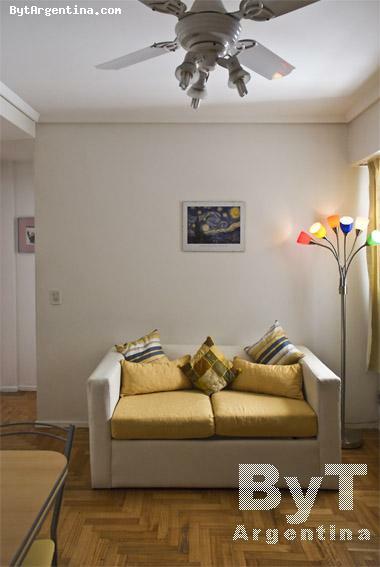 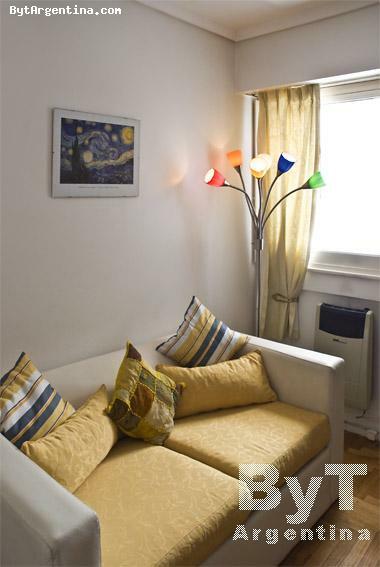 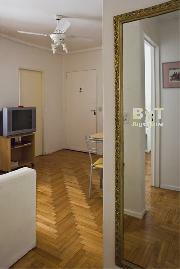 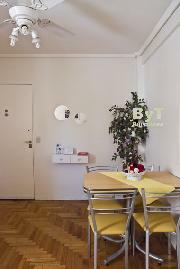 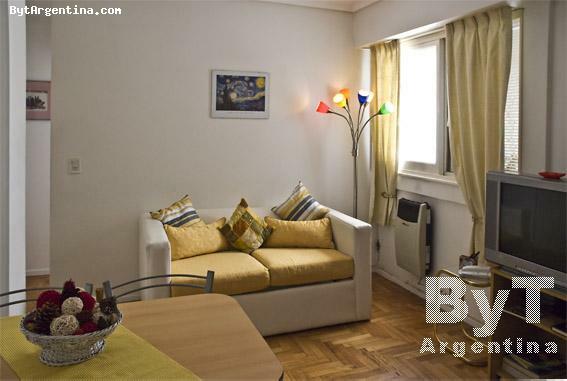 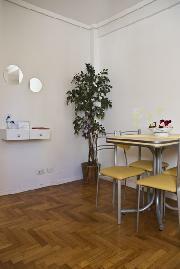 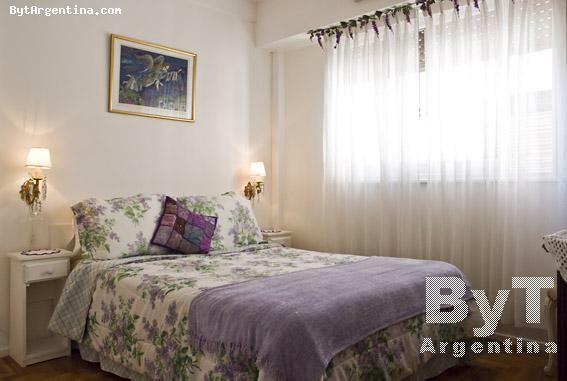 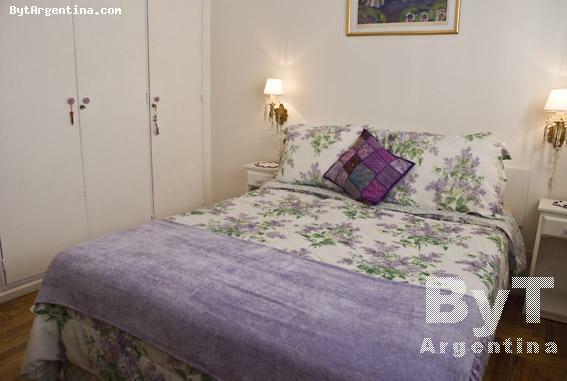 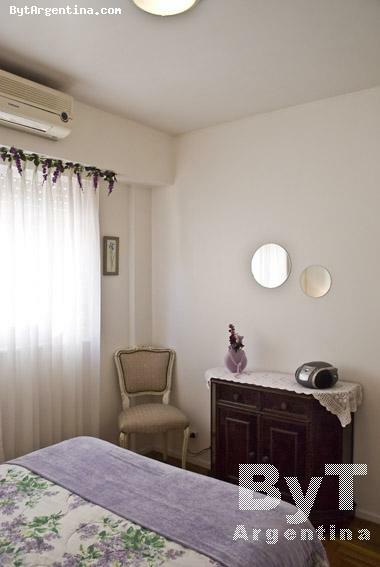 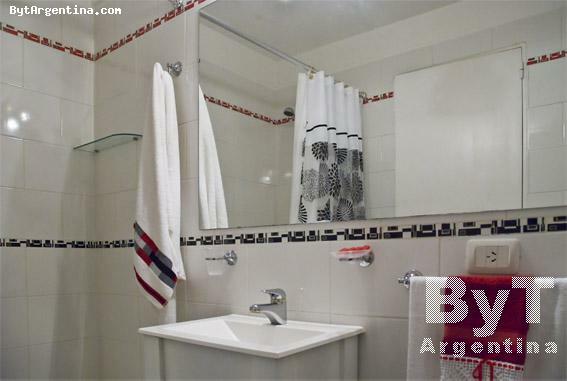 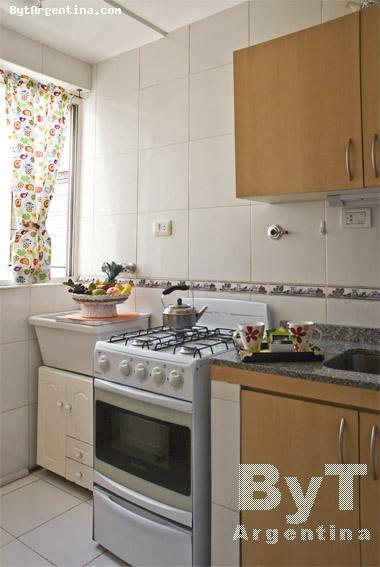 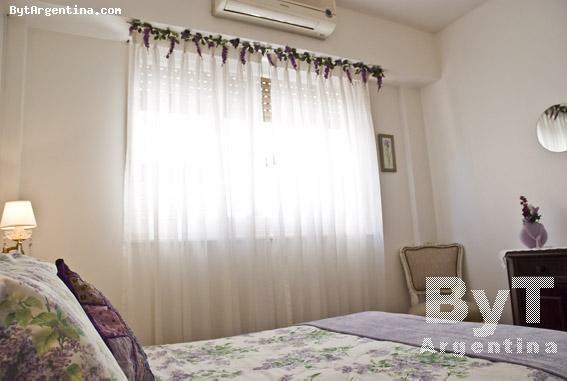 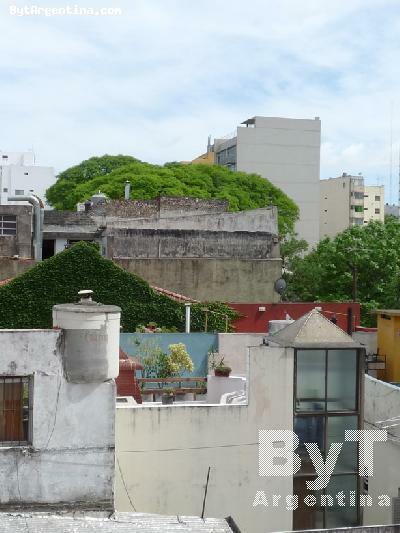 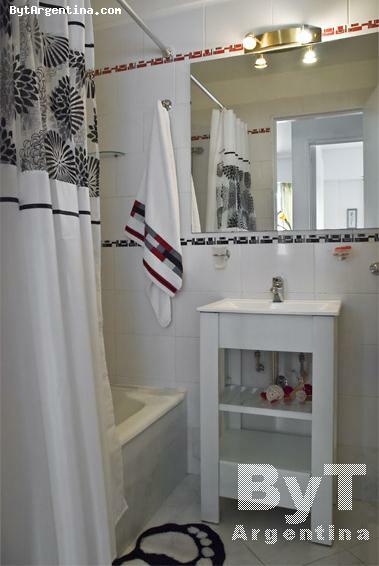 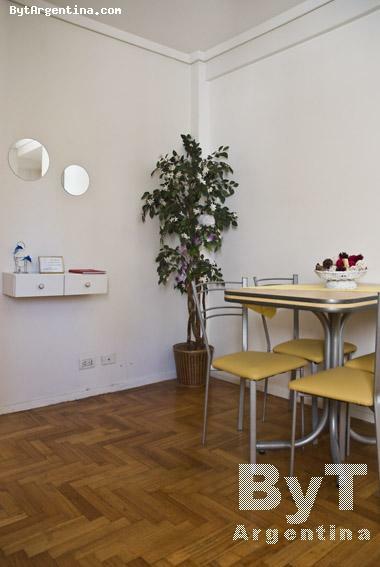 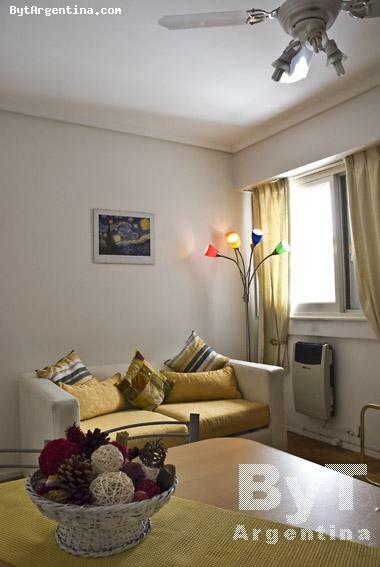 This nice one-bedroom apartment is warm and located in a very quiet building, greatly located in the Palermo Viejo district, in an area bes-known as Palermo Soho, full of restaurants, coffee-shops, pubs and design shops, and a few blocks away from the famous Plaza Julio Cortazar. 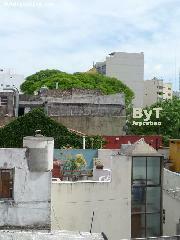 Also close to the Santa Fe Ave. with lots of public transportation options and the beautifull Botanical Garden. 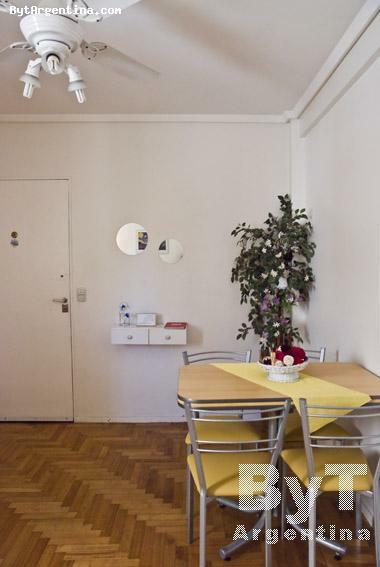 The apartment offers a living dining room with a sofa and a dining table for four, one bedroom with a queen size bed, an equipped kitchen and one full bathroom with bathtub. 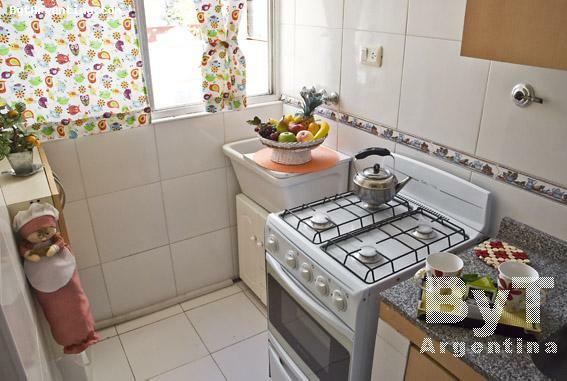 It is equipped with Internet (WiFi), cable TV, stereo, air conditioning, refrigerator with freezer, dishes, kitchenware, linens and towels. 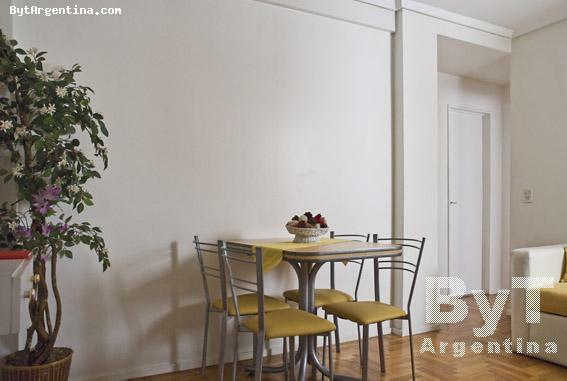 A very nice option centrally located and four blocks away from the subway stop. 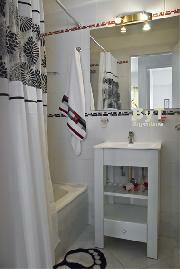 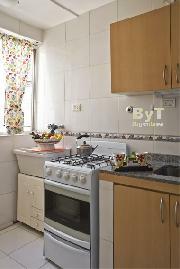 This apartment is a non smoking apartment and is located in a every quiet building.